I've been using these mittens for the last two years. I've been using these mittens in the last two years in temperatures ranging from 0°F to -20°F. They work great and they've never failed to warm up my hands. I use size XL and purchased this size. They came with a too small size large inner fleece mitten. 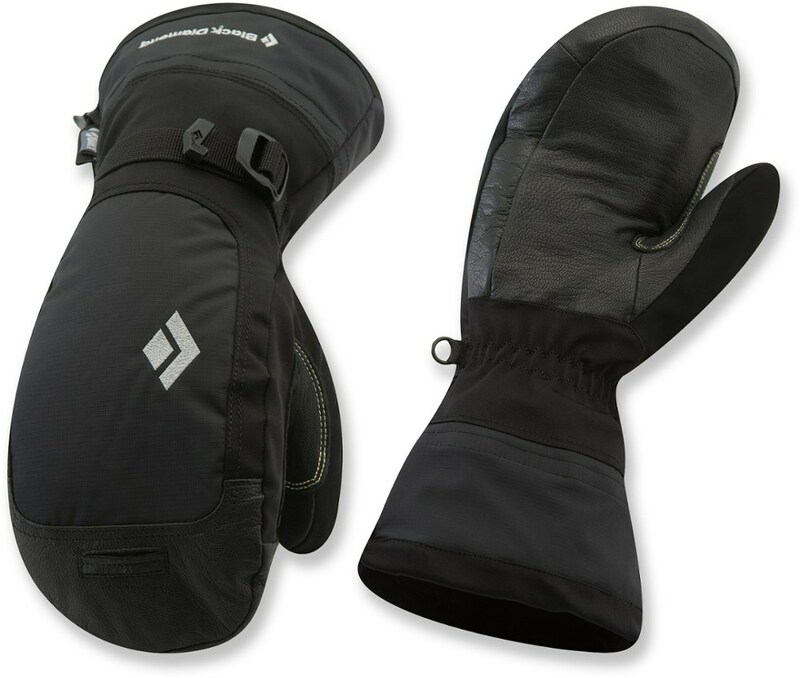 The inner fleece mittens are made of a 2 layer fleece fabric that will keep you warm. 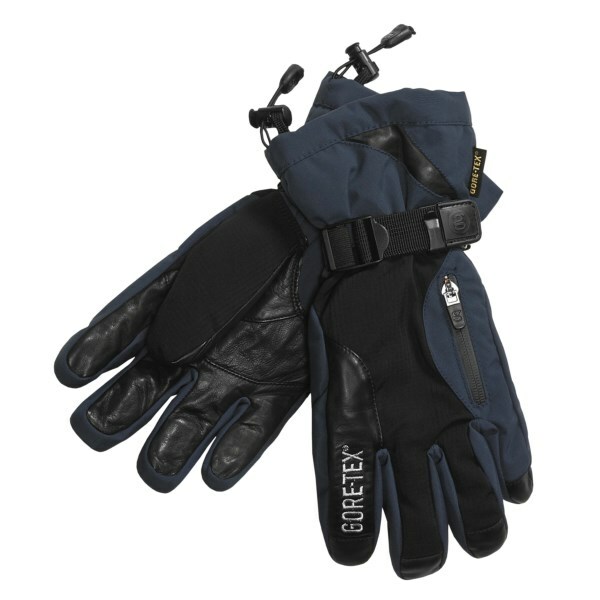 The inner fleece mitten material does not breath as well as some other fleece materials. 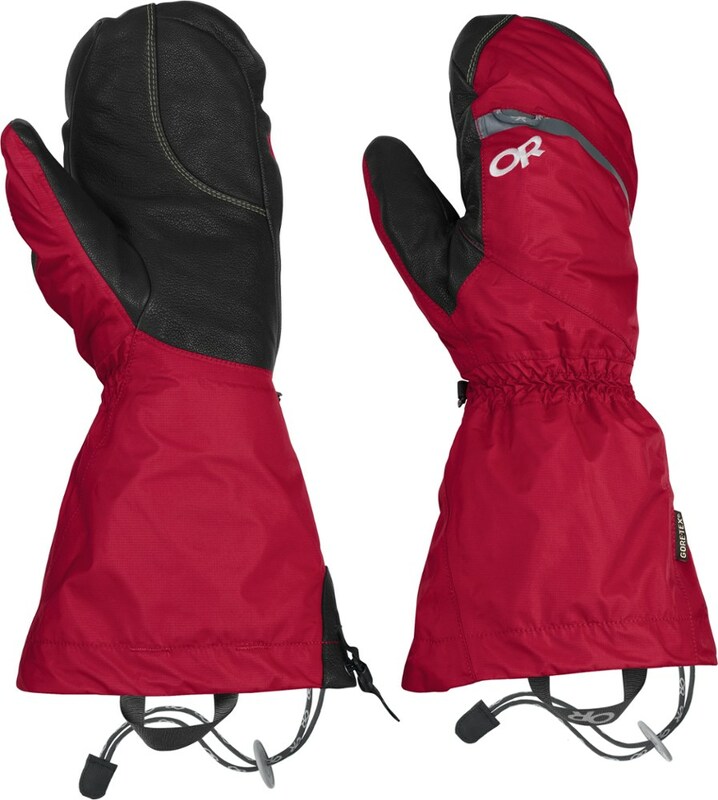 Therefor, I haven't used the inner mittens on hiking trips but I've used them separately when I run outside in the winter. After a run, I've to place the inner mitten in upright position in order for them to dry out. If they just lay down, it will take longer. I've given the leather several coatings of leather wax. I often just use fleece gloves in the winter (if there's no wind) but the surface of the fleece material bond with the snow. 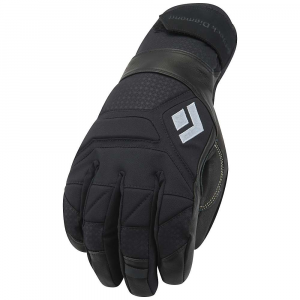 Therefor I find either leather or a gore-tex fabric is better. The fur on the back side doesn't bond too much with the snow which is good. If you need warmth and comfort and it doesn't get any better than these! These are the warmest mittens I have ever worn. Even when temperatures are below freezing, I often don't have the liners in—that's how warm they are. With the liners in you can go into subzero temperatures with ease. The wool fleece is spectacular for wiping off one's face and a cool little touch of style that attracts a lot of compliments and questions. 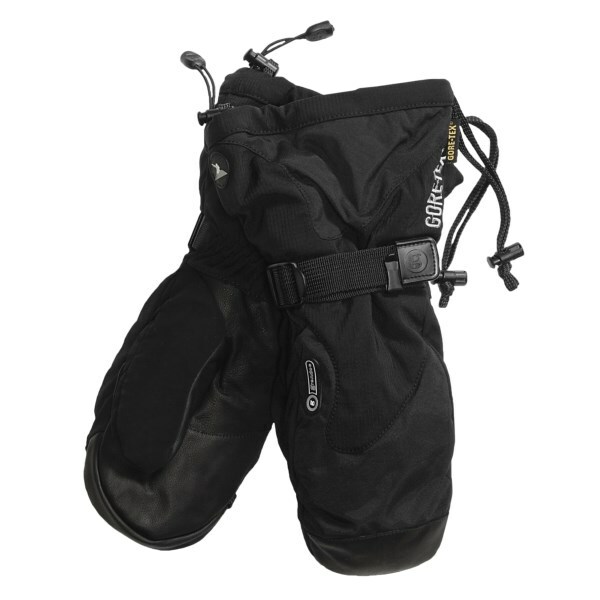 They are rock-solid water and windproof and extremely comfortable. 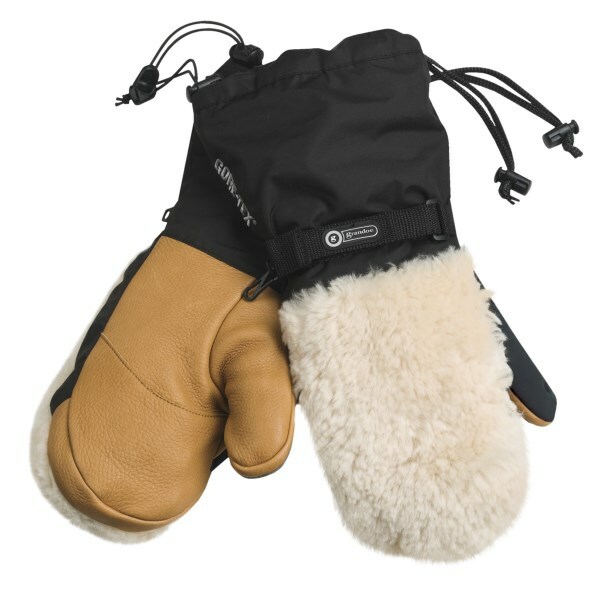 I could not recommend these mittens more highly for cold and extra cold weather activities and have given them as gifts to several friends. 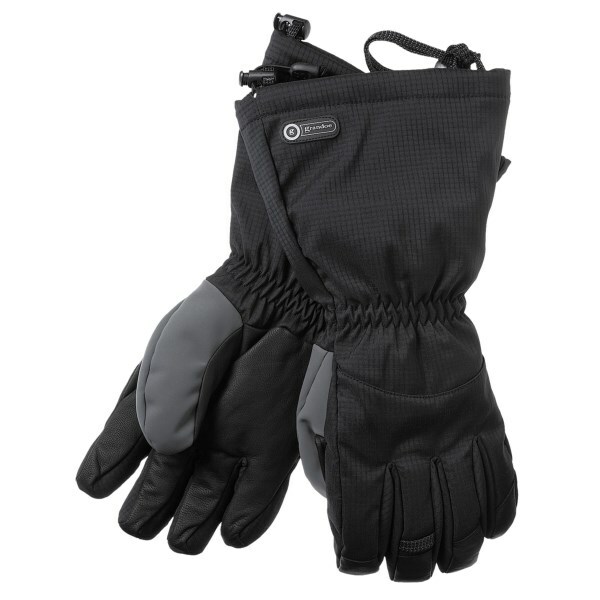 The Grandoe Himalyan Gore-Tex Mitt is not available from the stores we monitor. It was last seen December 12, 2013	at Sierra.